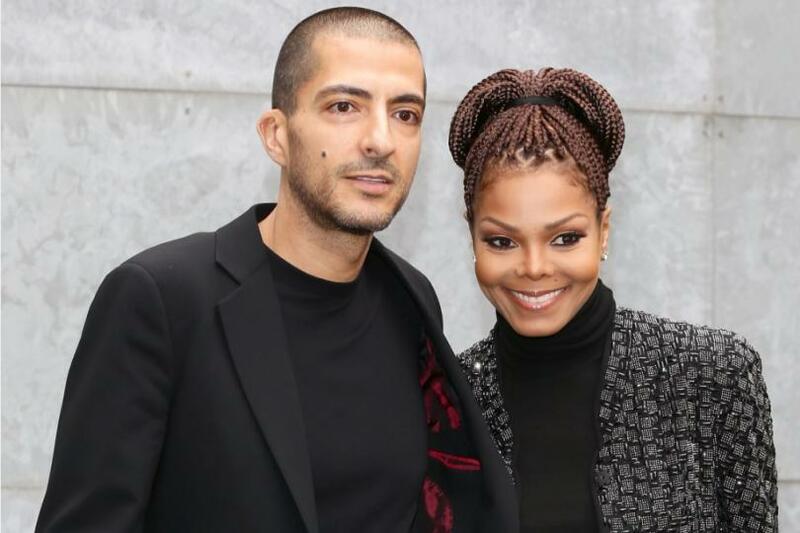 The Grammy-winning singer has given birth to her first child, a baby boy named Eissa Al Manna, on Tuesday, Jan. 3, a rep for Janet confirms to E! News. “Janet had a stress free healthy delivery and is resting comfortably,” the statement read. While the living legend has said little about her pregnancy throughout the past several months in the press, we do know that she’s been enjoying some well-deserved quality down time with her husband Wissam Al Mana. Jackson married Al Mana, a Qatari billionaire and businessman, back in 2012 in front of family and friends. Earlier this year, the singer announced via social media that she was expecting her first child. The wonderful family news came about a month on the heels of her putting a halt to her Unbreakable world tour because she and her husband were “planning” their family. She further added, in a message to her fans on Twitter, that she had to “rest up—doctor’s orders” but did not reveal at the time whether she was pregnant or whether she and her husband were planning on adopting. A source revealed to E! News in late September that “Janet isn’t feeling that great. She has gained more weight than she anticipated. It hasn’t been the easiest pregnancy at all.